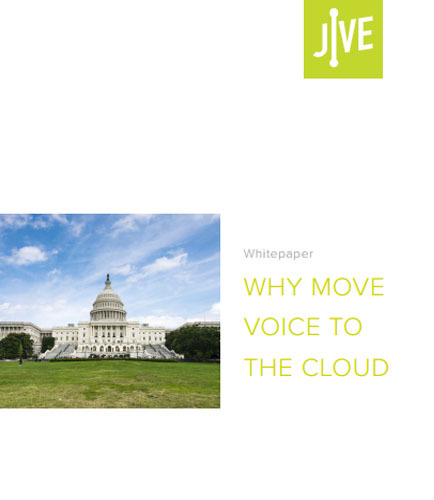 The significant benefits of Cloud voice combined with its lower cost explain its emerging status as the dominant solution for today’s government organizations and workforce. As the industry landscape continues to evolve and take shape, it is becoming increasingly clear that Cloud voice service will represent the business standard. Read this whitepaper to get the answer, whether on-premises or cloud-based voice solutions will best serve for your organization’s communication needs. This whitepaper outlines the value presented by cloud voice, distinguishing the differences in cloud vs. on-premises systems in terms of lower cost, greater reliability, and enhanced productivity.